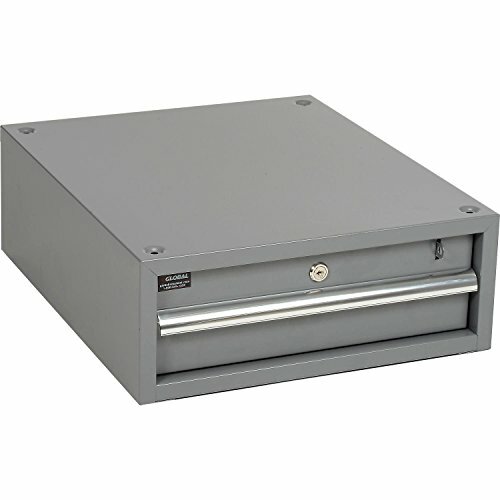 6"H Stacking Drawer Dimensions: 17-1/4"Wx20"Dx6"H. Construction: Steel. Color Finish. : Gray.